I thought I might share the free pattern I designed for this range. 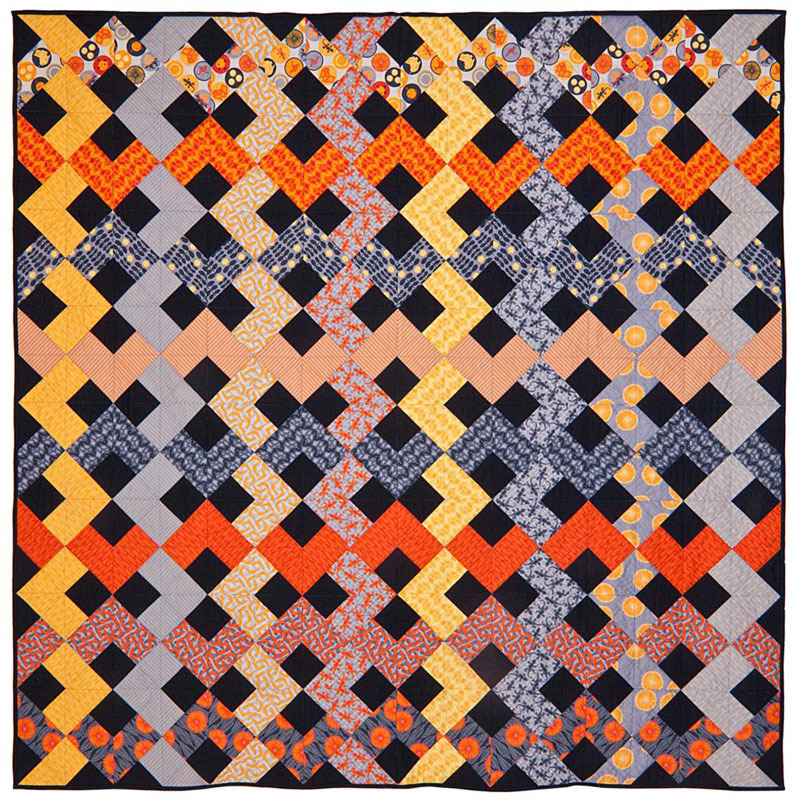 Click here to download the PDF pattern for this quilt. 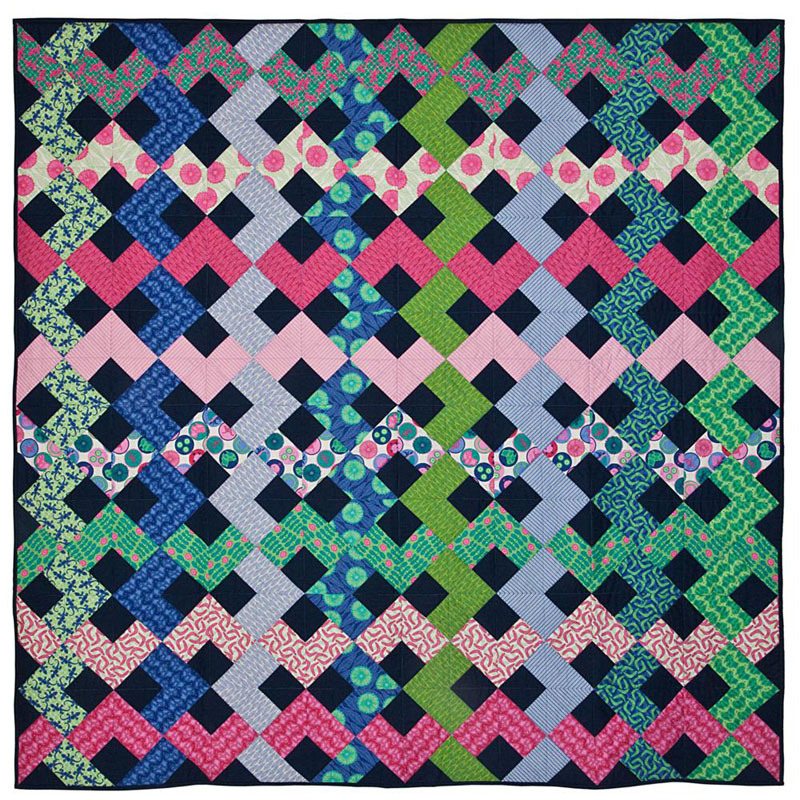 I hope you enjoy making this quilt!